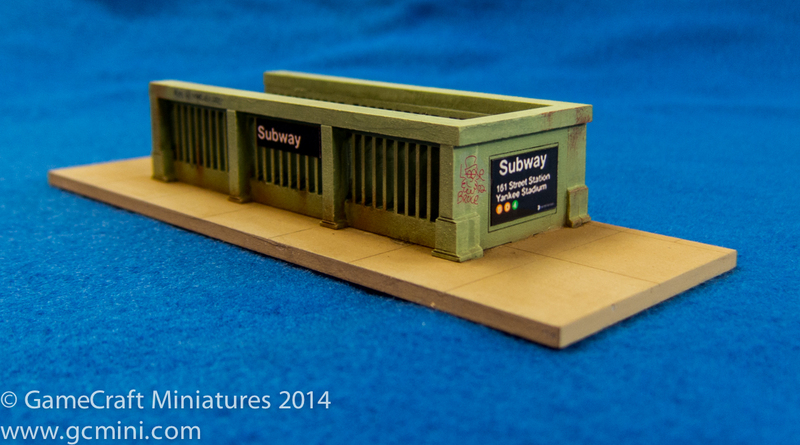 Something cool for your superhero, sci-fi, steampunk or zombie apocalypse games .. or anything else that has a city setting. 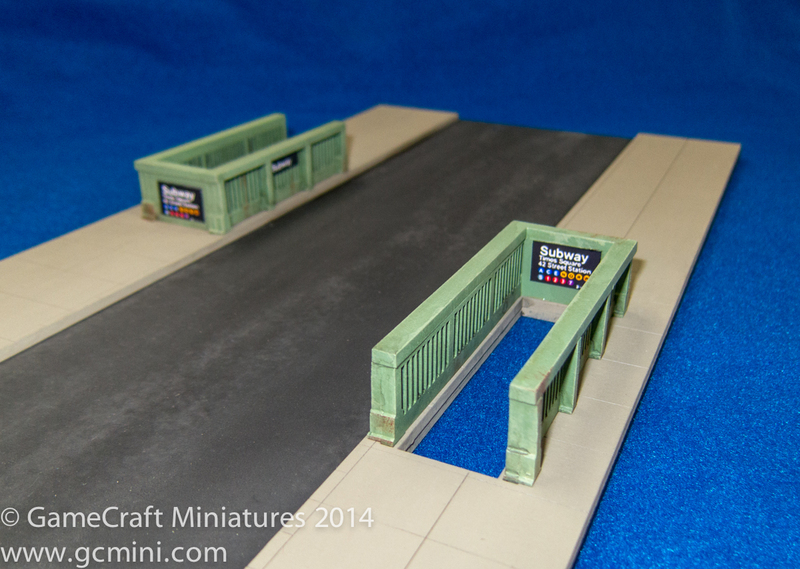 Available as a single entrance that you put anywhere or as a street section (compatible with all other 28mm road sections) that includes an entrance on each side of the street. 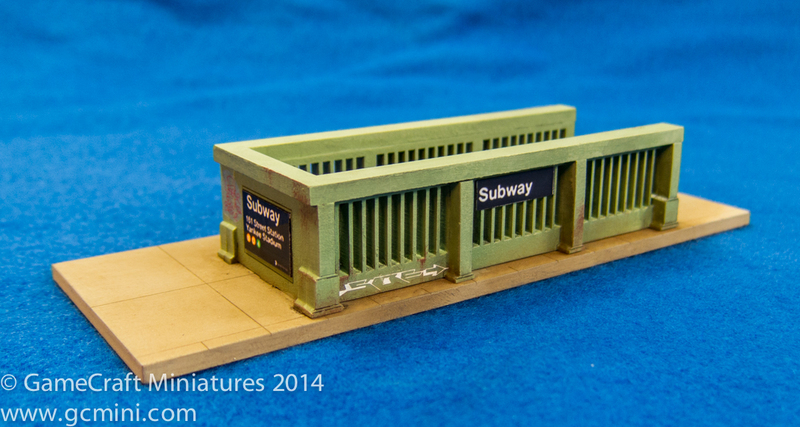 Available as unfinished MDF kits, signs and decals not included. 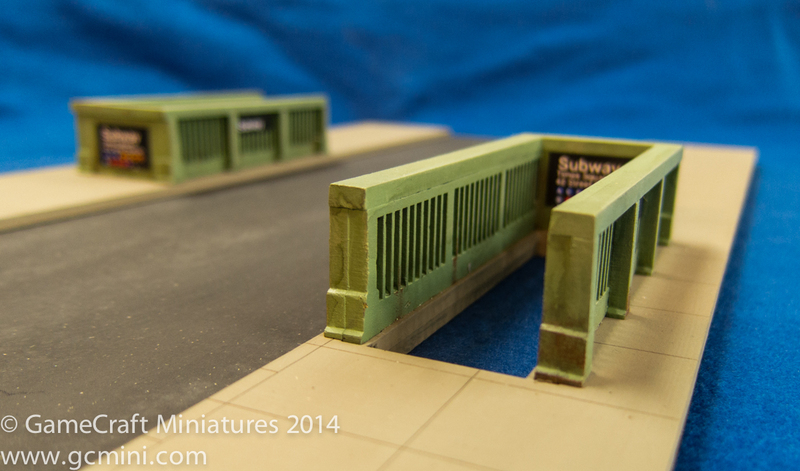 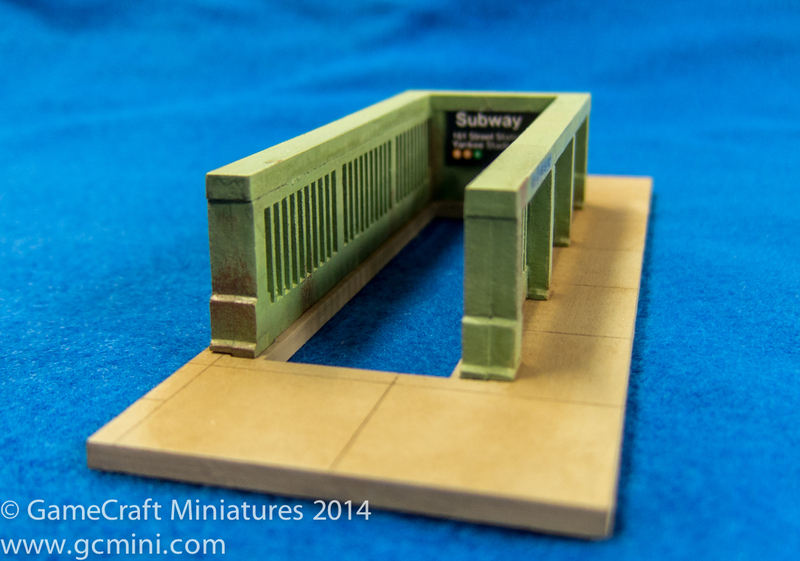 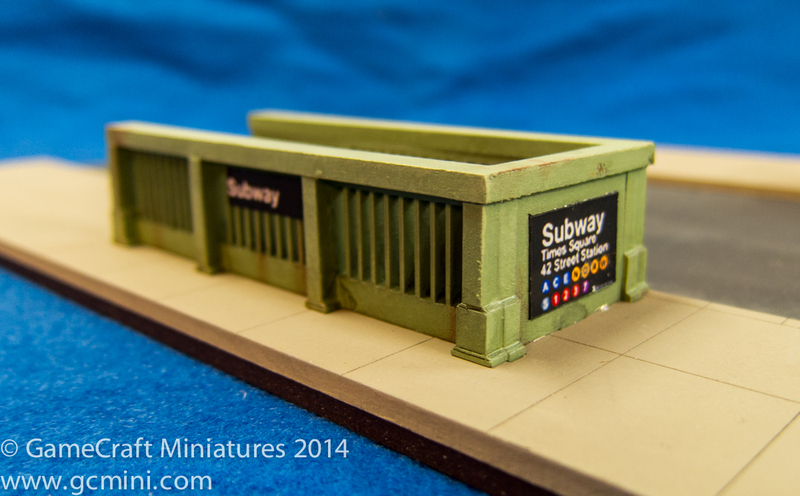 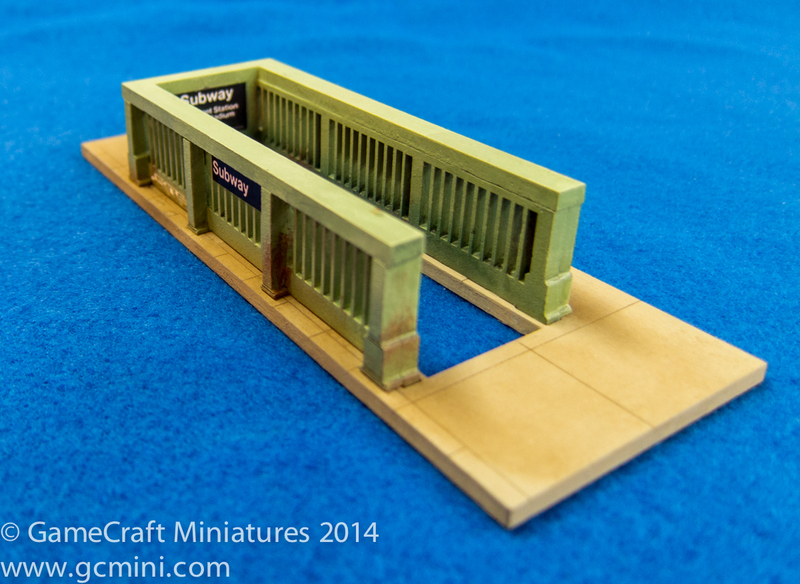 To check these out on the site just go to http://www.gcmini.com and enter “subway” in the search box.